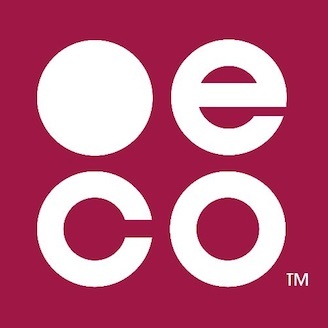 Who can buy a .eco domain name? I'm not sure if I'll qualify to get a .eco domain. What's involved? You can! If you care about the planet, a .eco domain name is a great way to show it. This new ending for your web address is open to anyone committed to positive change for the planet. So, you can get a .eco domain name for your business, a sustainable product, a non-profit organization or campaign or for yourself! To start using a .eco domain name, look out for the activation email from us. We will send it to you as soon as you buy a domain. Activating is quick and easy. After that, you can start using your .eco domain name. We encourage you to set up your .eco profile right away, even if you are not sure how you will use your .eco domain. Joining the .eco community is a great way to get inspired. Ready to join? You can buy a .eco domain name at get.eco.